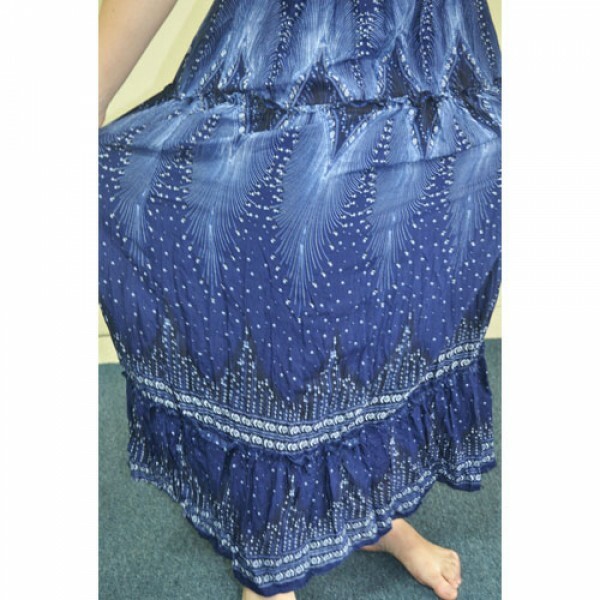 Our full length Thai style maxi dresses are soft and light weight for comfortable wear all year round. With an elastic bust area it is made for a sung fit with no need to fuss with zips or buttons you simply pull up and tie the halter straps to suit or alternatively wear it strapless - you decide. 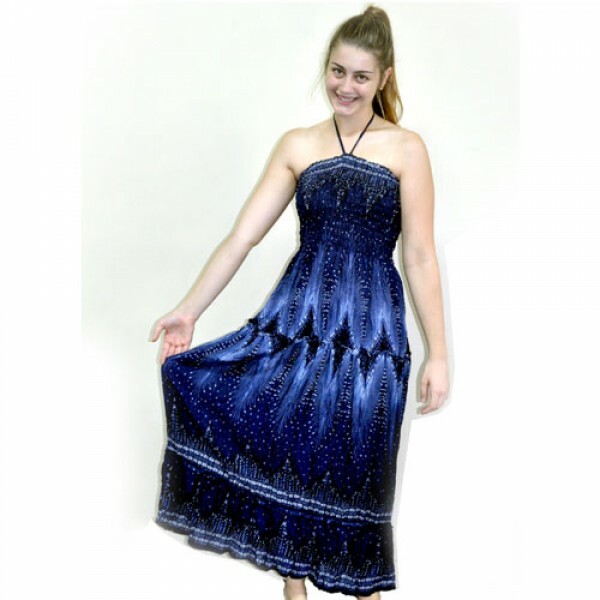 Buy our Maxi dresses online and you won't regret it, they will soon become one of your favourite summer dresses, party dresses and even everyday wear.